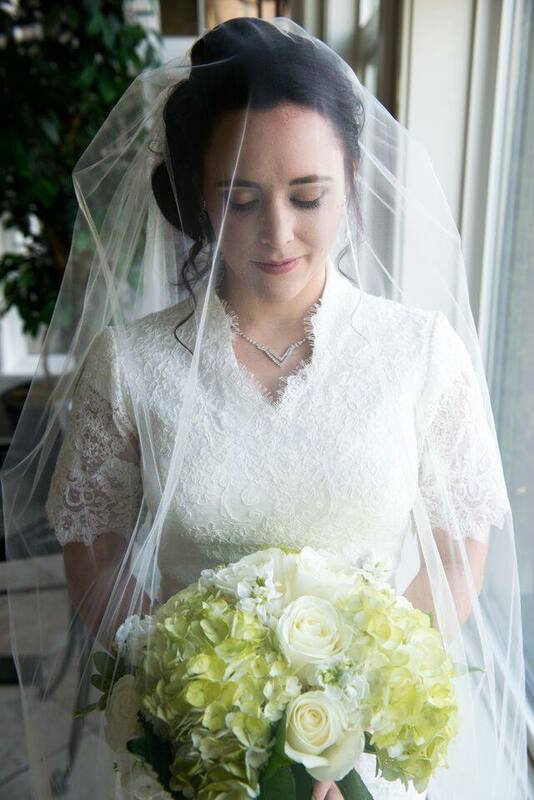 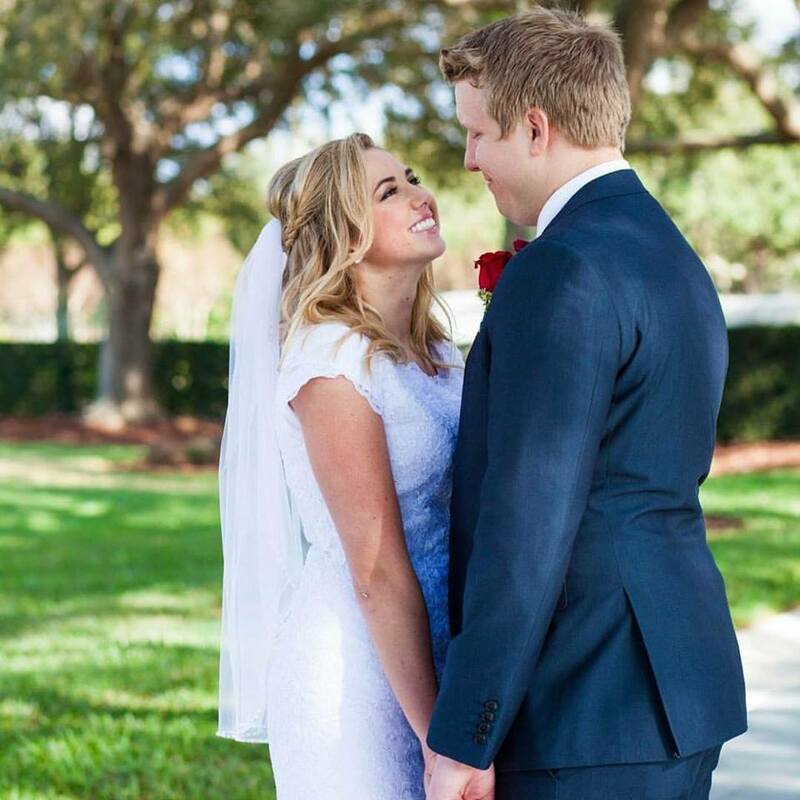 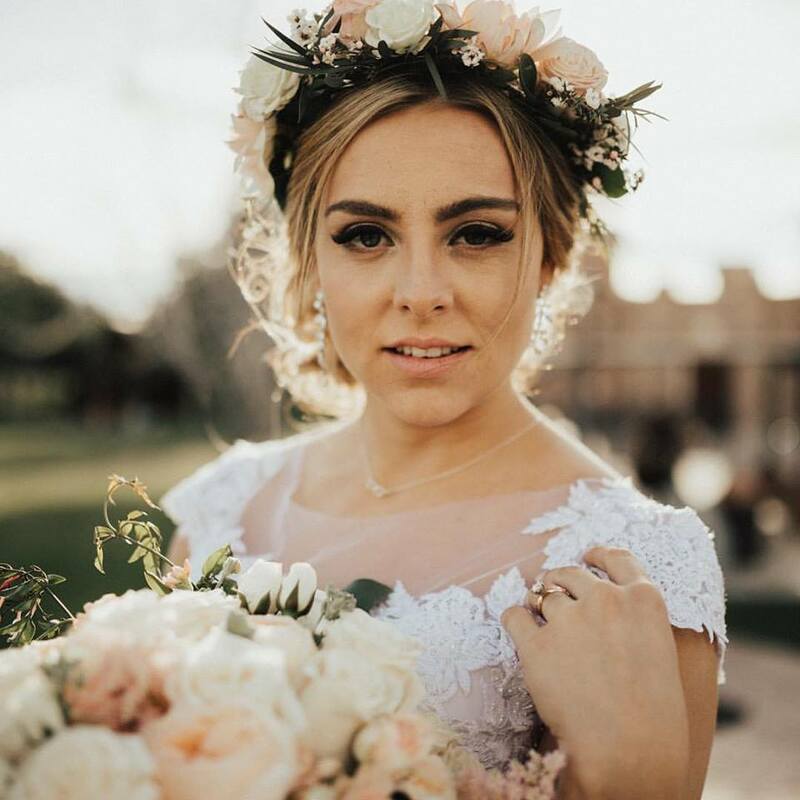 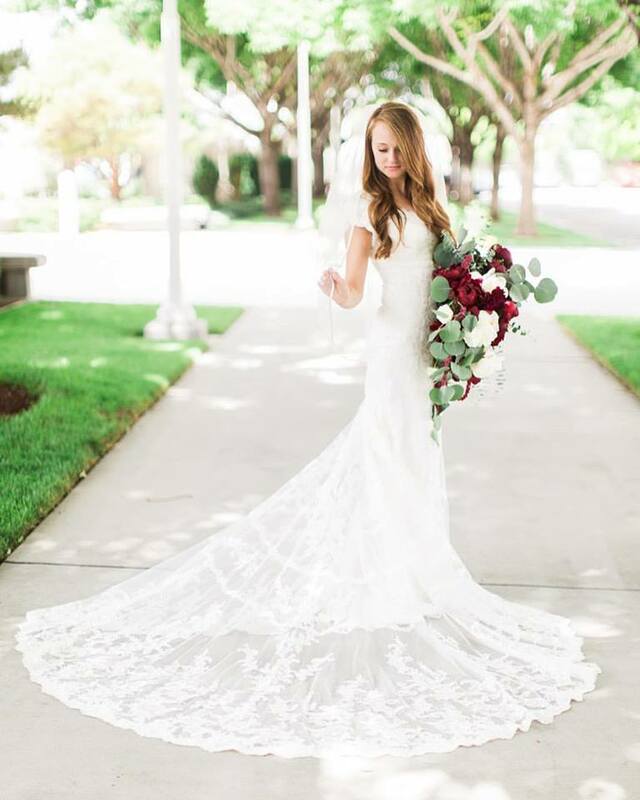 At Bridal Center, we pride ourselves in our beautiful brides. 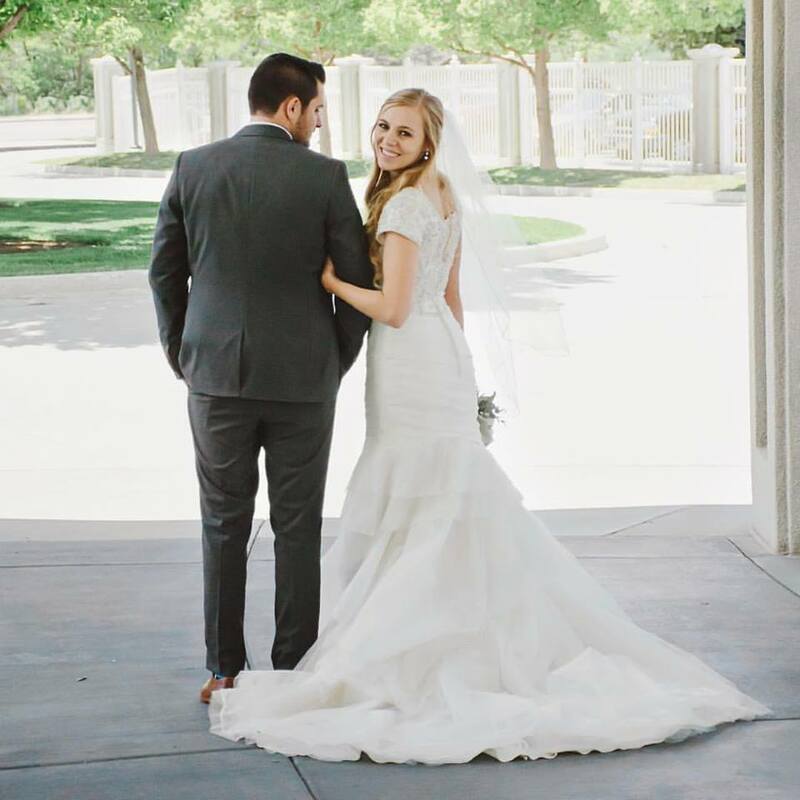 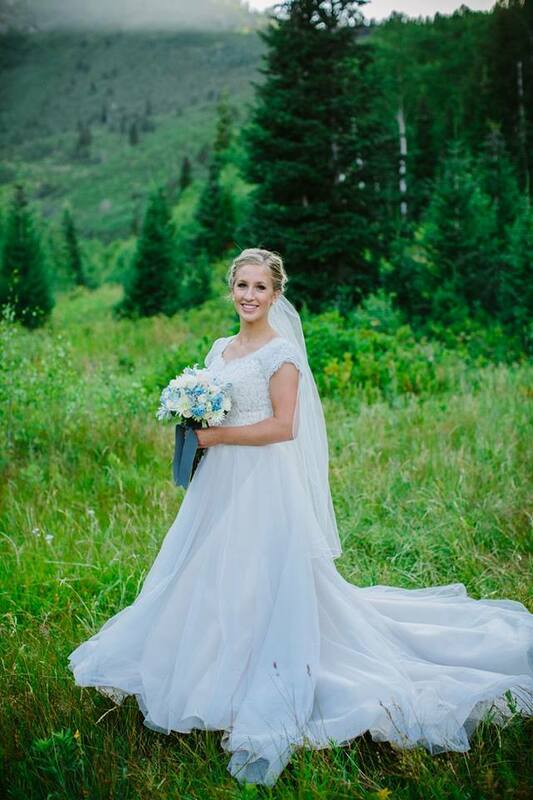 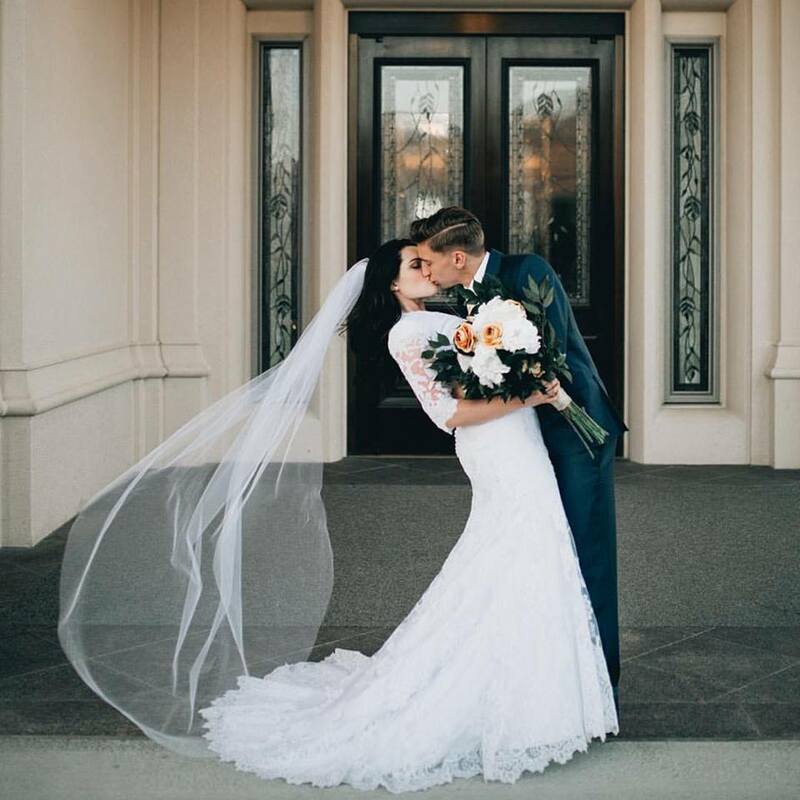 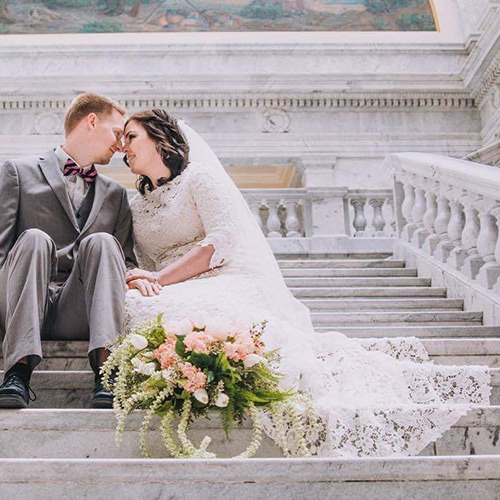 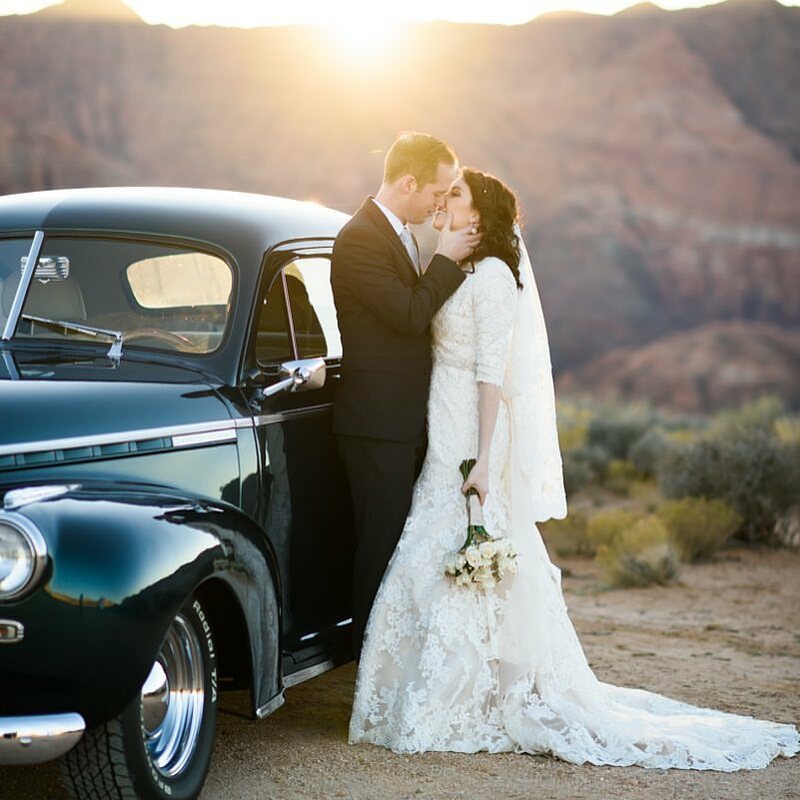 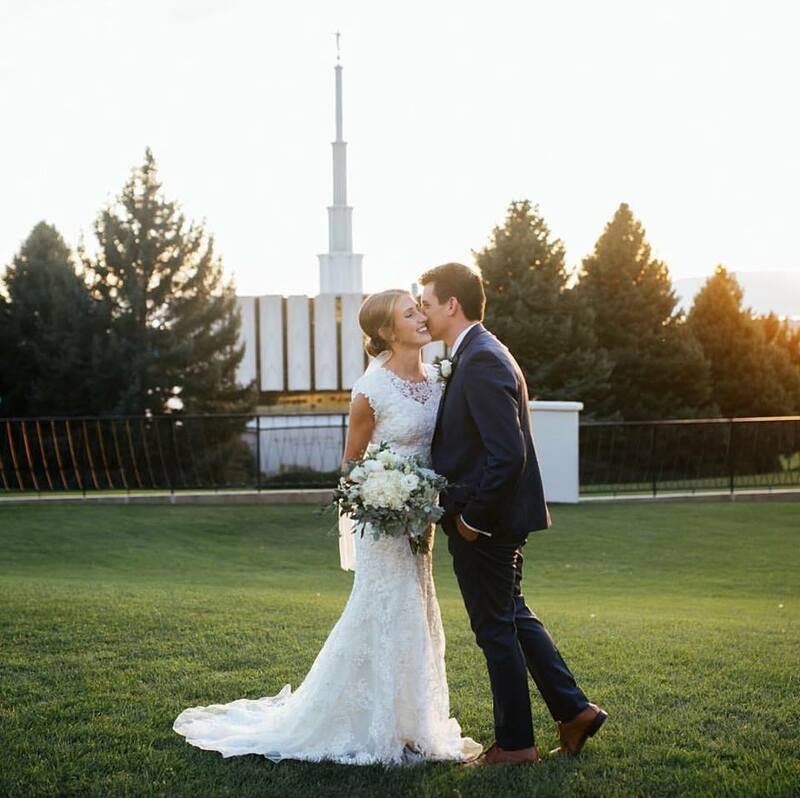 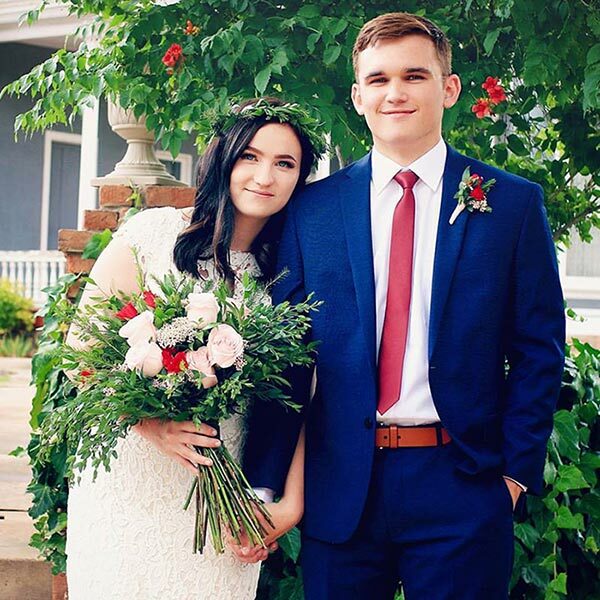 As one of Utah County’s oldest bridal stores, we have been helping 3 generations of brides. 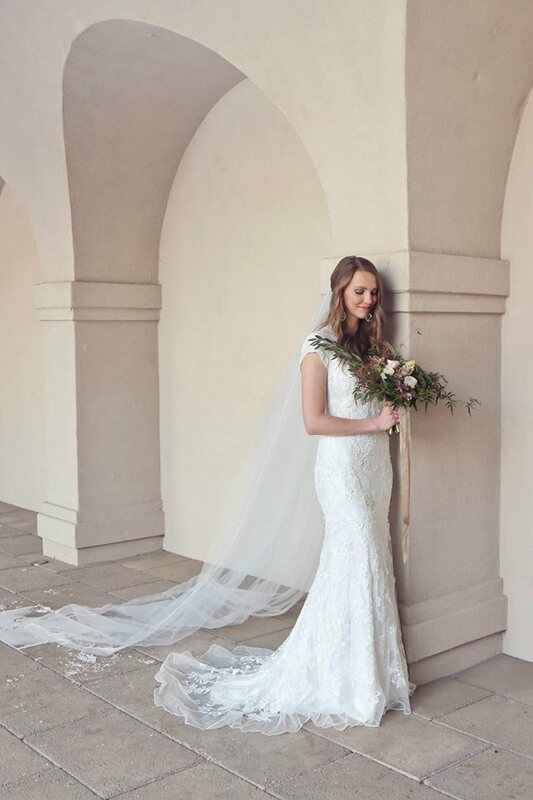 We strive to help each and every bride find a stunning, unique dress that fits their needs. 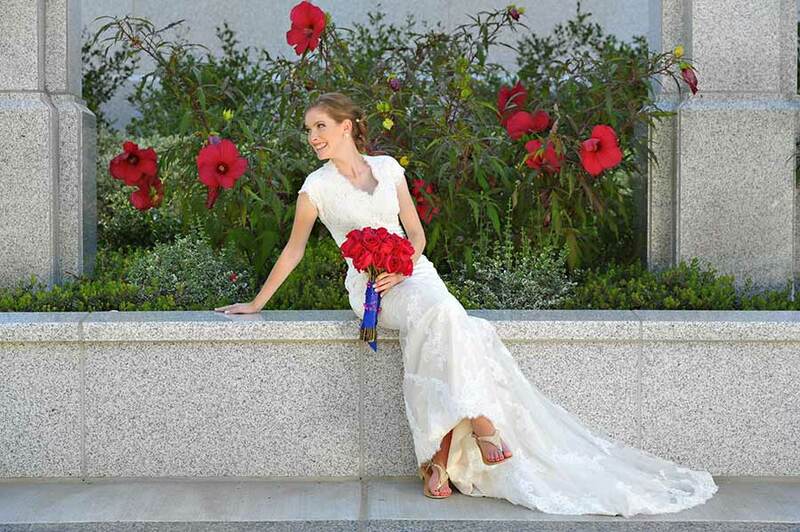 Whether you like the ball gown, a-line, sheath, or mermaid look, we are certain to have a dress that you will love. 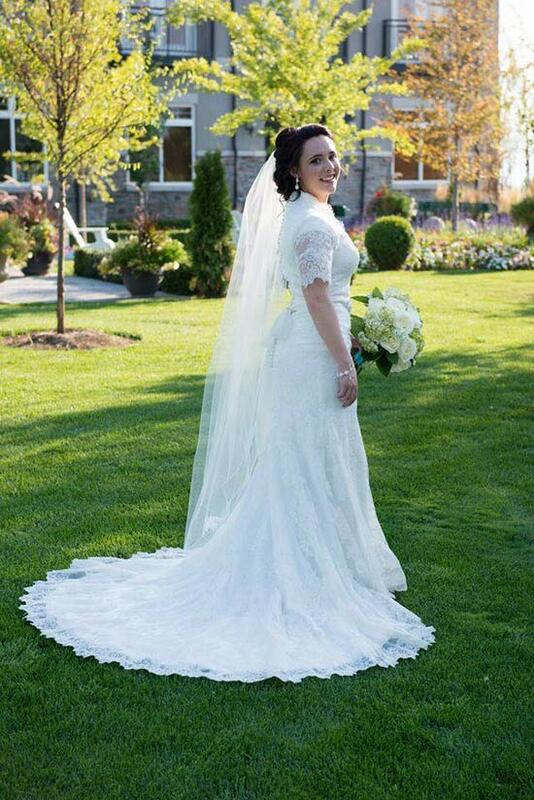 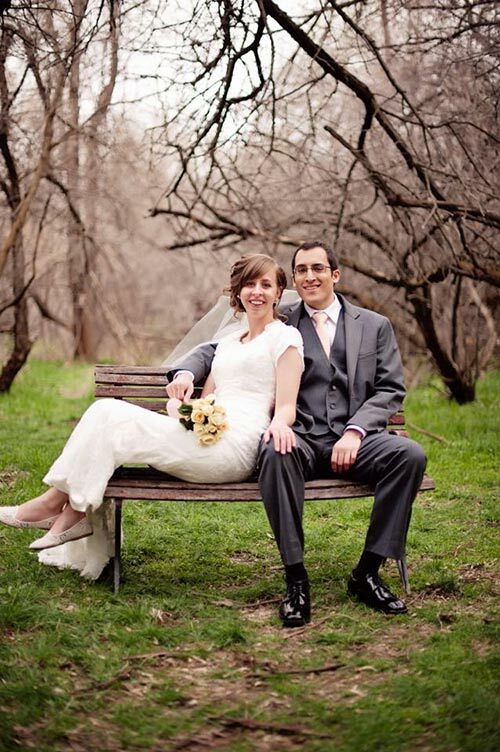 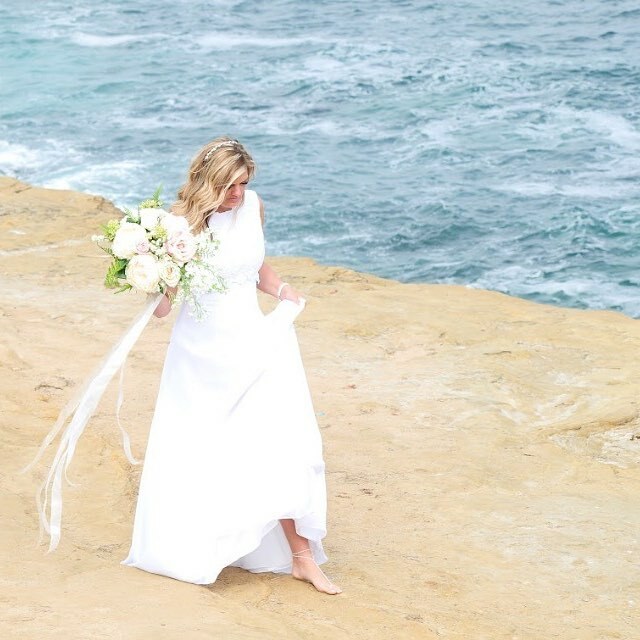 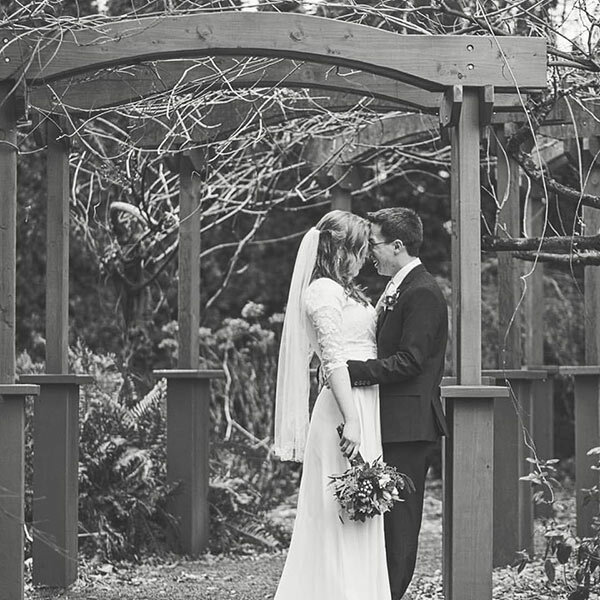 Each and every bride is different, and that’s why we get our dresses from established vendors. 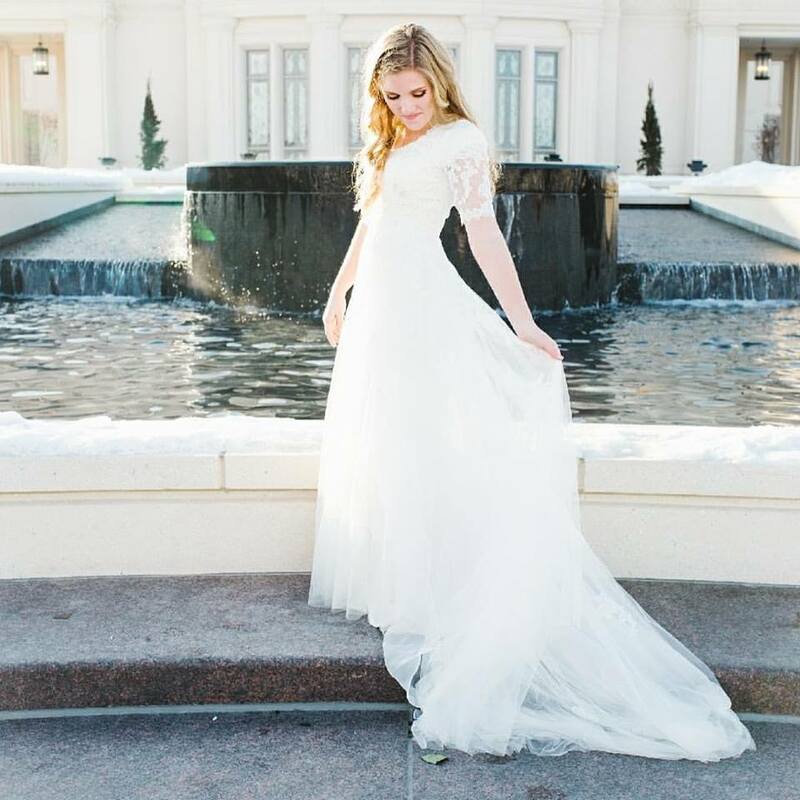 You can see here some of the unique dresses that we have available in our stores, or you can visit us to see them for yourself. 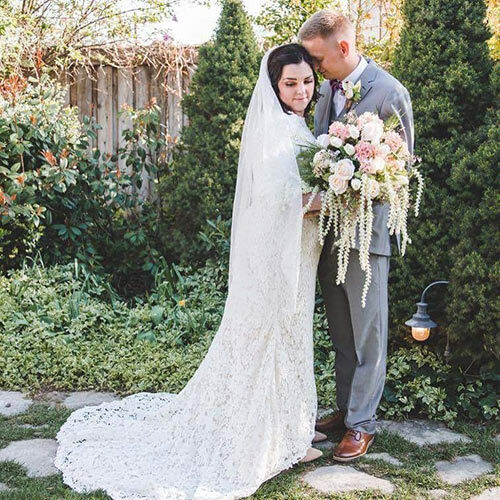 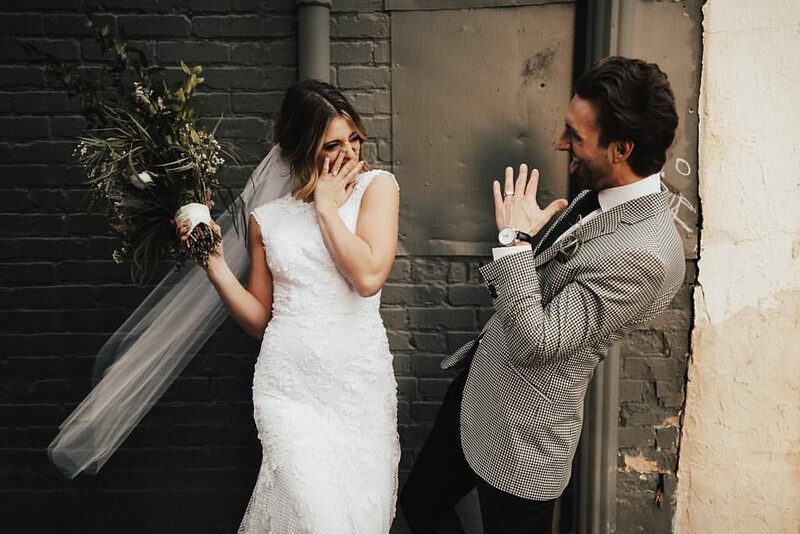 Take a look at some of our brides and their one-of-a-kind dresses they were able to find at our stores.